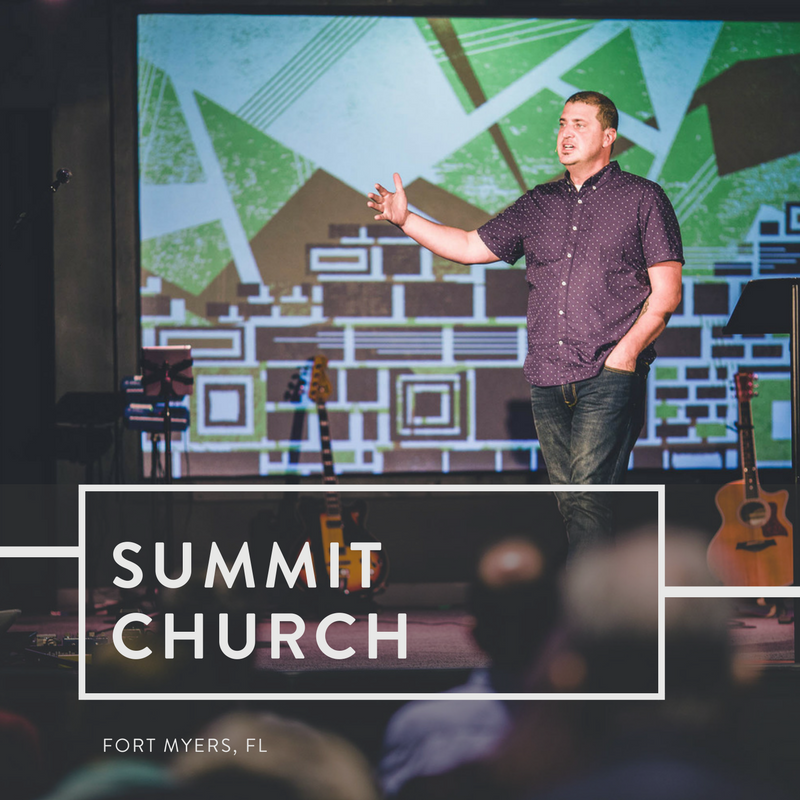 When Summit officially launched on the campus of Florida Gulf Coast University in September of 2003, we knew that God was calling us to make disciples of Jesus that would represent the gospel to every man, woman and child in Southwest Florida. Now, more than a decade later, with three campuses in Gateway, Fort Myers and Naples, we continue to have a growing burden for the lost, not only in SWFL but also throughout our state, nation and world. Our ministry is built upon God-glorifying, gospel-centered, missionally-driven, disciple-making activity in hopes of becoming and reproducing people who demonstrate the outcomes of biblical discipleship. And as we pursue intimacy with God, allow the Spirit to produce fruit in us, steward our lives well, engage in the mission and share our grace story with others, our community will have repeated opportunities to hear, see and respond to the good news of Jesus Christ. All for His sake and His glory. Meets at Barron Collier High School 5600 Cougar Dr.